Keenan, Trevor J. – Campbell Conroy & O'Neil, P.C. 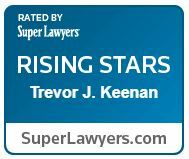 Trevor Keenan focuses his practice on product liability and premises liability defense with a particular emphasis on the automotive industry. Trevor has worked on a wide variety of automotive issues including sudden acceleration, airbags, seat backs, seat belts, fires, transmissions and fuel systems. In addition to motor vehicles, he has also handled product liability cases involving a wide range of products including bungee cords, rubber straps, elevators, and ATVs. Trevor actively defends clients in premises liability, asbestos, mold, transportation, trucking and employment cases. 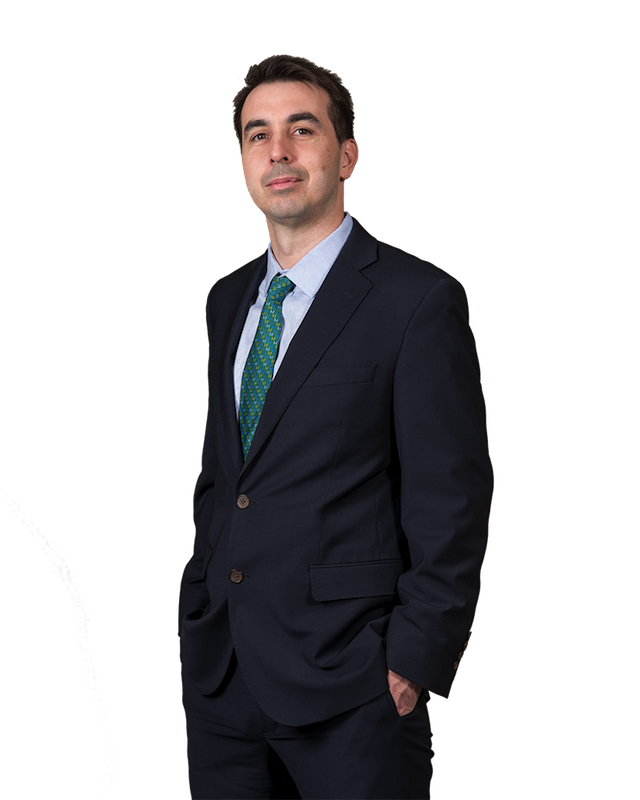 Trevor aggressively analyzes and defends each case with an eye toward reaching the best possible result for the client whether that be through settlement, motion practice or trial. Trevor lives with his wife Anna, a criminal defense and family lawyer, and two daughters in Exeter, New Hampshire. He is active in local youth sports programs and his interests include traveling, music and film. O’Connor v. American Honda Motor Company, Inc.